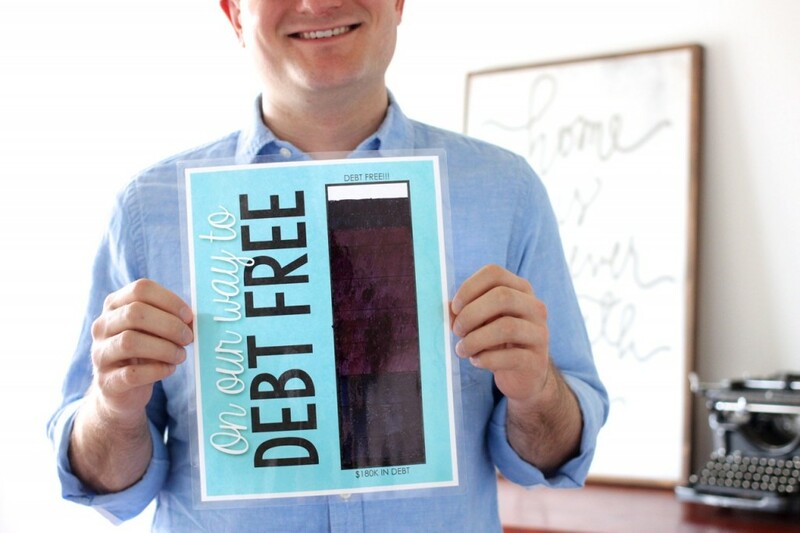 This Independence Day, Rob and I had plans to celebrate with family, but first we had one small, but important item to cross off our to-do list: updating our debt payoff chart! 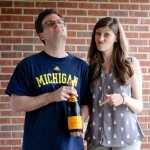 As planned, we waited until the most of the dust from our wedding expenses had settled, then we made a payment of nearly $18,000 earlier this week. 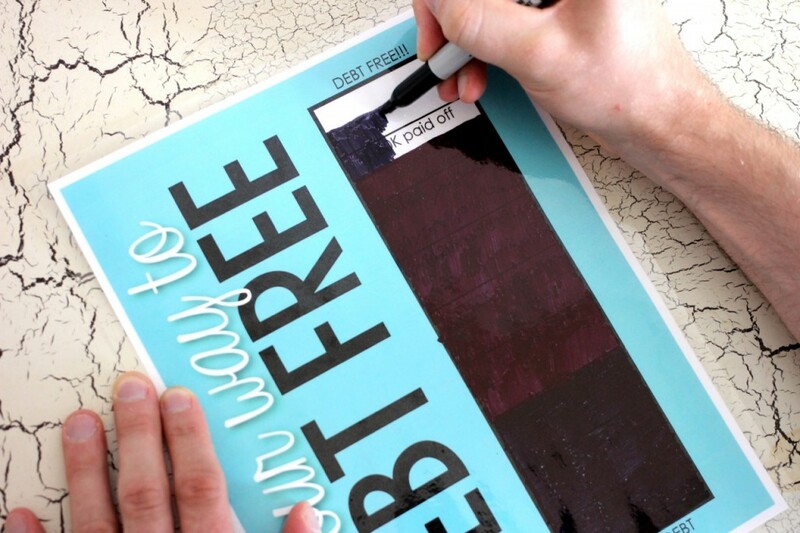 The payment finally cleared and we were eager to take the debt chart off the refrigerator to color in another section! 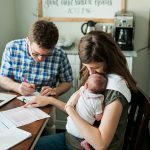 We are getting SO close to paying all of Rob's student loan debt and we cannot wait to move forward financially with our Dave Ramsey baby steps! We stepped into our sparsely furnished home office to snap a quick photo of our progress together. 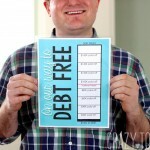 If you are on your own debt free journey and want to keep track of your progress, I made free, editable version of the “On Our Way to Debt Free” chart that you can download by clicking on the image below! 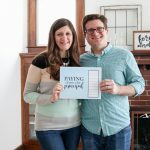 Last summer, when Rob and I sat down to last summer to set our financial goals for paying down the debt, our original goal was to have everything paid off by July 1, 2015 (3 days ago). 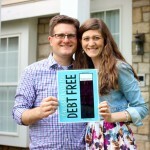 We missed the goal, but with only $10,900 of Rob's $180,000 student loan debt remaining, we are still so proud of our progress and cannot wait to finally declare our independence from debt! Let's jump right to the happy ending of our story! 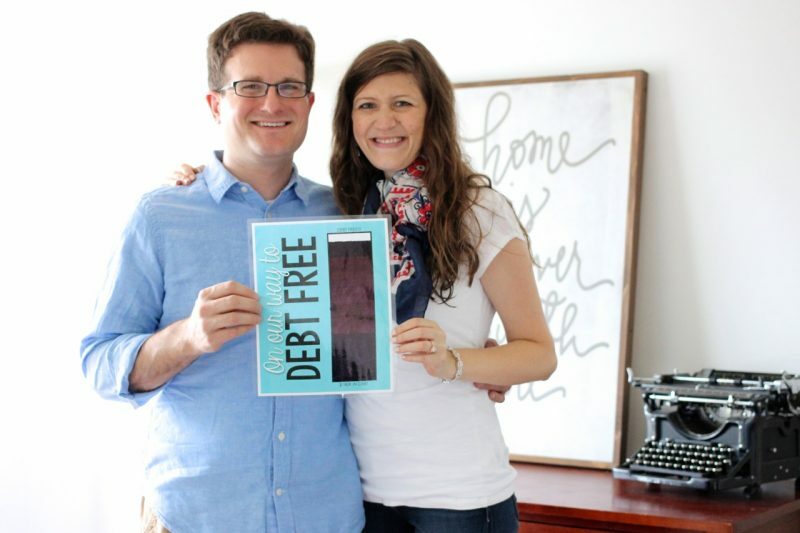 Rob and I met our goal and successfully paid off every penny of our student loan debt in August 2015. 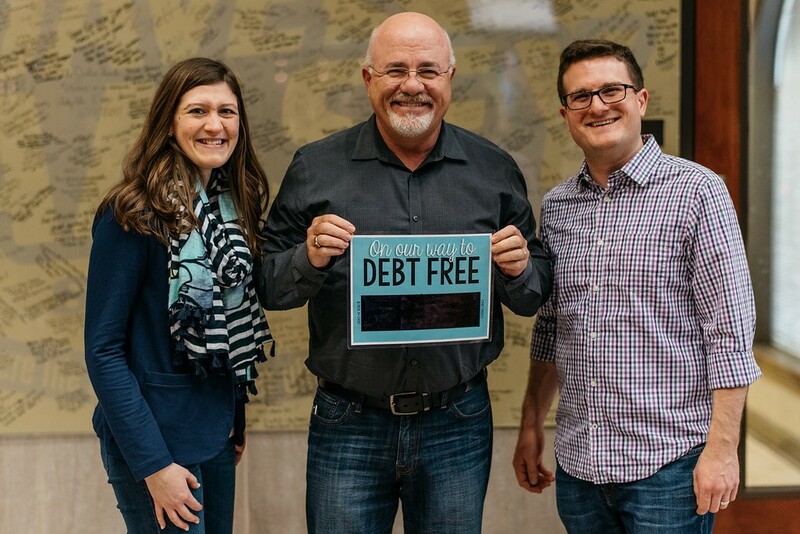 To celebrate this huge milestone in our lives, we drove down to Nashville and did a Debt Free Scream on the Dave Ramsey Show on February 15, 2016. 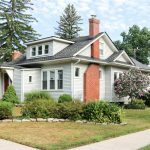 You can read all about that experience in this blog post. It was truly transformative! 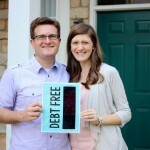 Want to know more about our journey out of debt and into financial freedom? 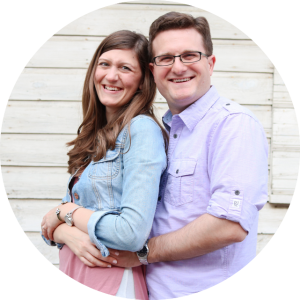 You can catch up on our experience by clicking on any of the images below. It wasn't easy and it was a lot of hard work, but it was completely worth it! That is a great accomplishment! 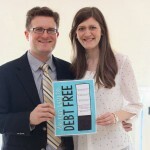 I went through the Financial Peace Program too and am still working on paying down my debt. I really have enjoyed following your progress! Thank you for the continued inspiration! You won’t regret it! 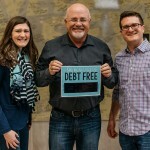 Dave Ramsey has been a life saver for us. 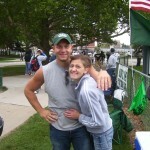 So exciting that you are getting married soon! I’m following the baby steps as well, and it has done wonders! Congrats you guys! 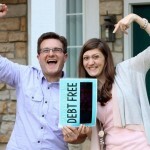 I hope you guys are planning to call in to Dave’s show and do a debt free scream! This is amazing!! We talk about it sometimes. I am definitely not the screaming type so the thought of screaming on air is mortifying, but it also sounds like something we just SHOULD do! I just wanted to say thank you. 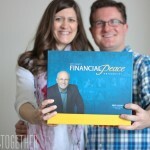 Because of your blog I signed up for Financial Peace University and am currently working on Baby Step #2. What a huge accomplishment, I can’t wait to have that much of my chart marked off! 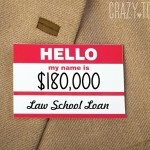 We are humbled to know that we are helping someone else to change their life for the better! 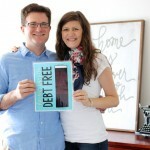 Blessings to you on your financial journey and best of luck with Baby Step 2! 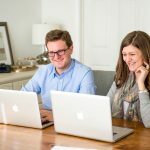 Found your Stitch Fix post via Money Saving Mom and have enjoyed looking at some of your past posts! 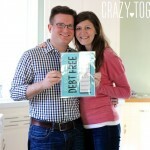 Beautiful wedding, and way to go on being debt free!! Hi Kelly! Thank you so much for stopping by and for leaving a comment. I am so honored and excited to hear that you have enjoyed reading some of our posts. 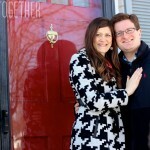 Rob and I are very very blessed and we are so thankful.